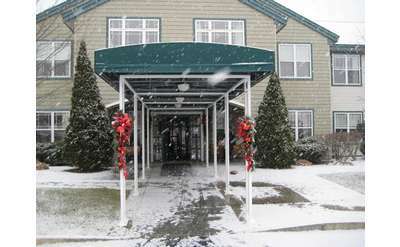 Looking for retirement housing or a senior living community in Clifton Park? The following options offer senior living communities, assisted living facilities or retirement communities located in or near Clifton Park NY and southern Saratoga County. No matter what type of community or facility you are looking for, there are plenty of options available to suit you or your loved ones.